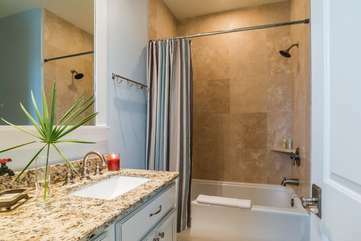 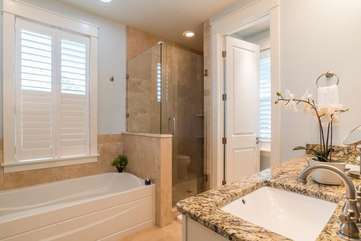 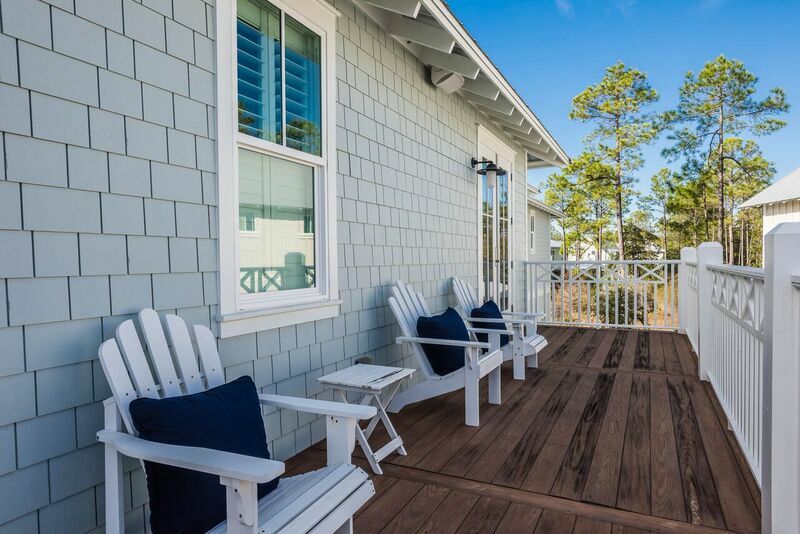 This professionally decorated 5 bedroom/ 4.5 bathroom coastal home offers spacious accommodations for up to 11 guests. Welcome to "Soulshine"! 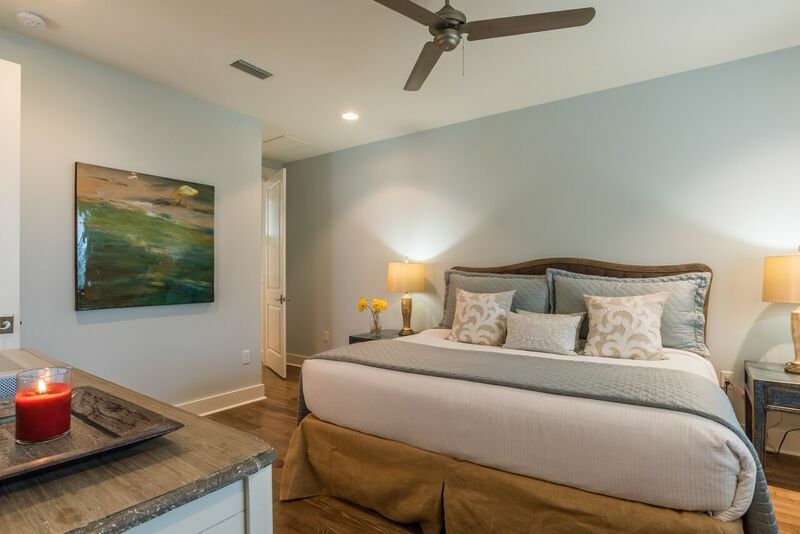 The first floor is comprised of a fully equipped gourmet kitchen, a large living room, a dining room, and a master suite decorated in beautiful neutral tones. 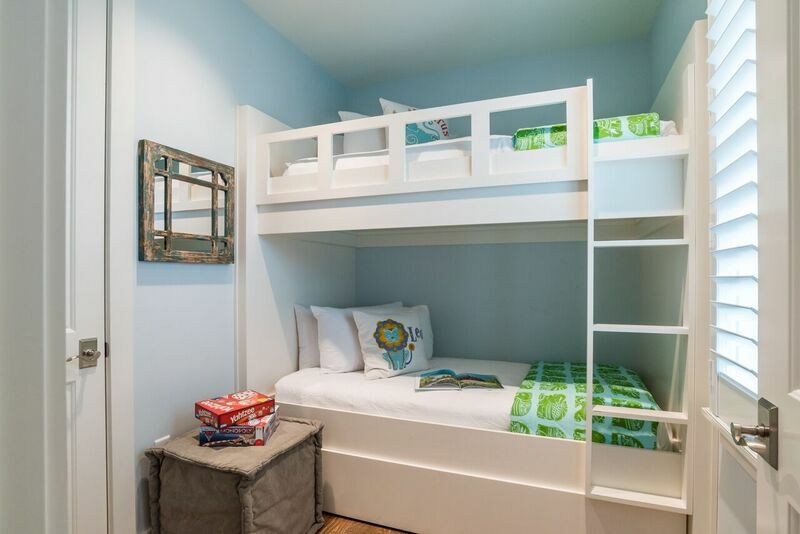 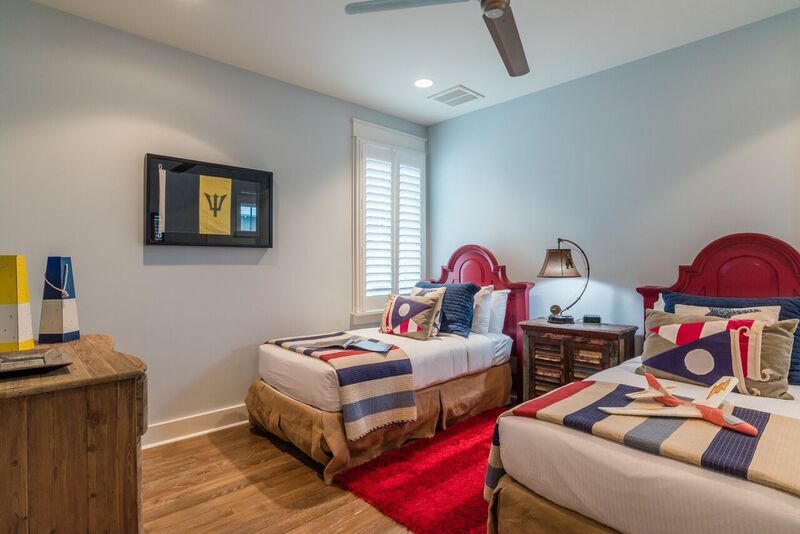 As guests make their way to the second floor, they'll find an additional two master suites, a guest bedroom, a bunk room and an additional living space perfect for the kids. 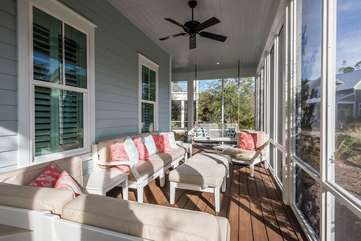 Enjoy early morning coffees while relaxing and taking in the peaceful Florida mornings on one of the two wrap around porches. 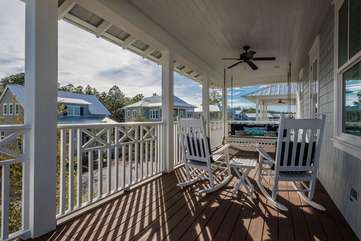 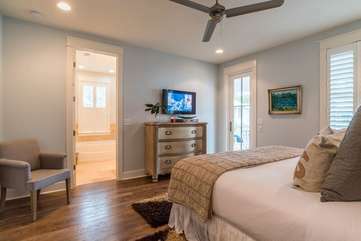 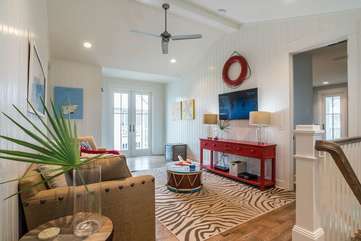 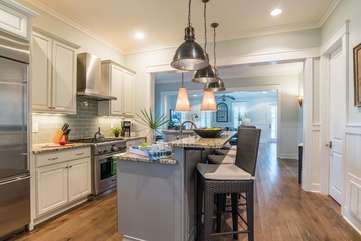 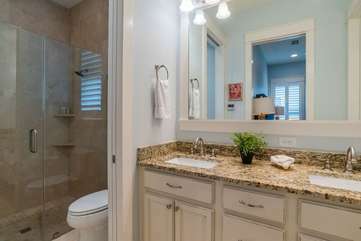 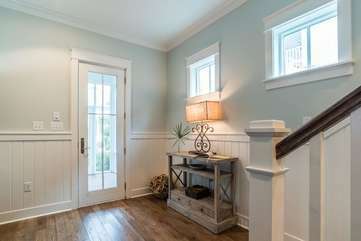 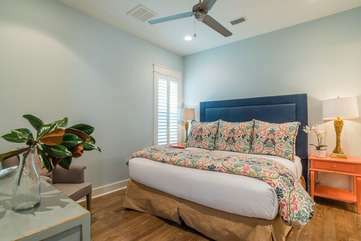 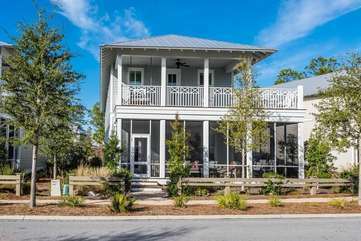 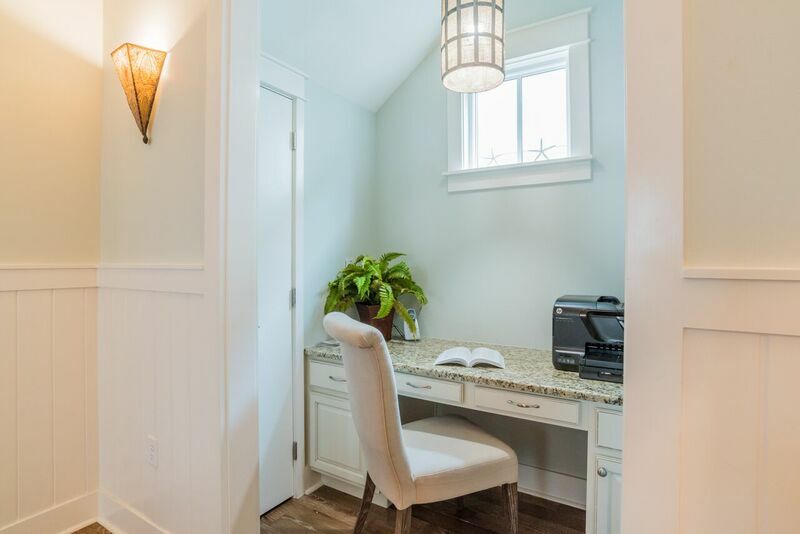 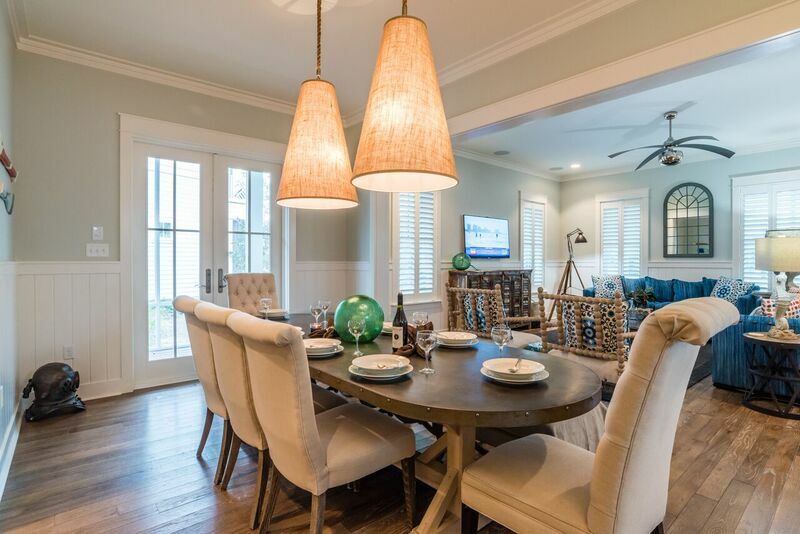 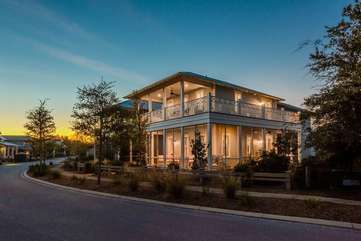 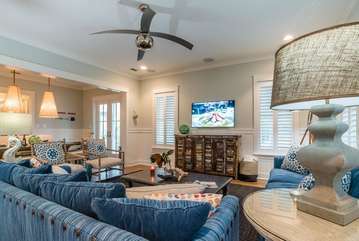 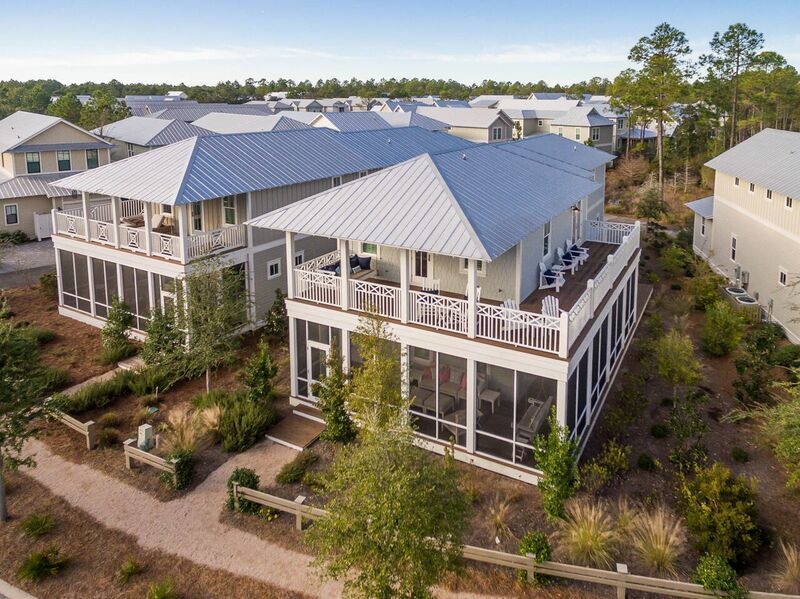 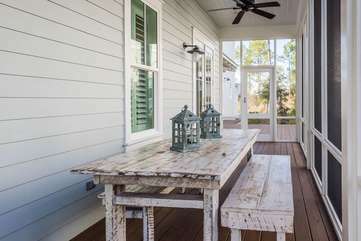 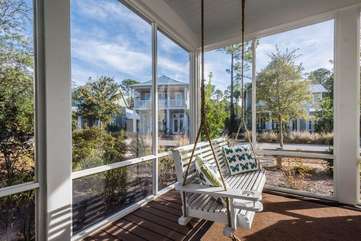 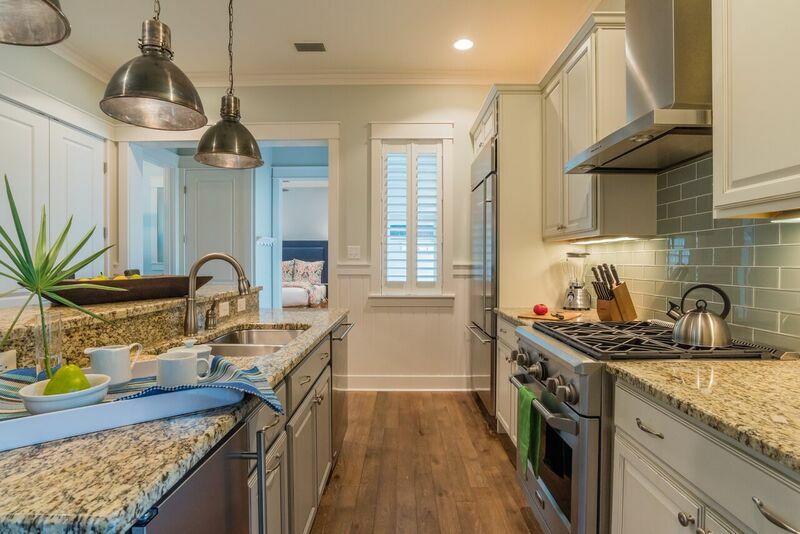 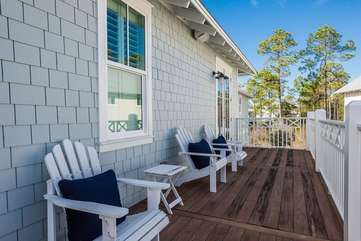 This home is also equipped with four adult bikes and a 4 seat, electric golf cart ideal for exploring WaterColor and Seaside's winding paths, boutiques, and delectable dining options.